This English actor has been secret about his salary and earnings details, however, he has collected the fortune of $30 million from film and television. 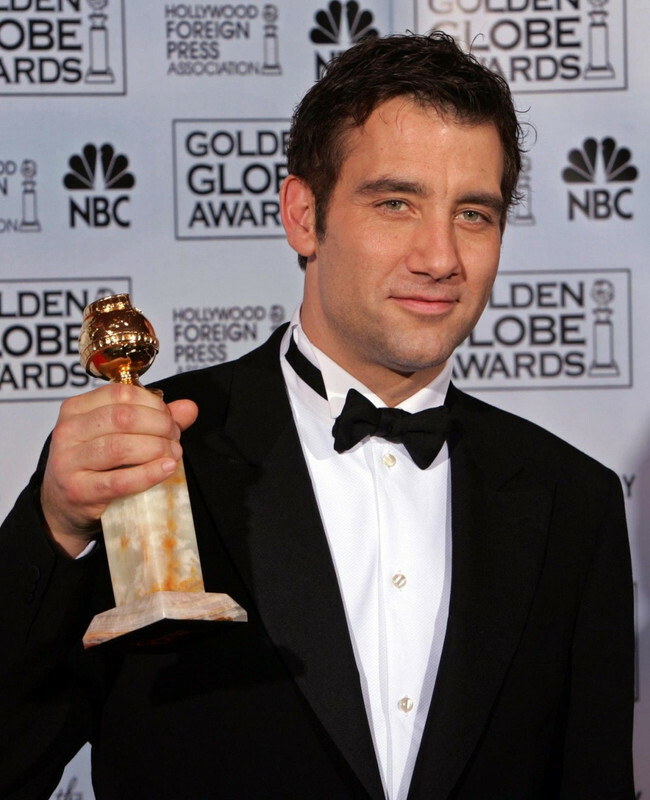 Clive has received a Golden Globe and a BAFTA Award for his role in the drama, Closer in 2004. He also received his first Primetime Emmy Award nomination in 2012 for his role in the series, Hemingway & Gellhorn. 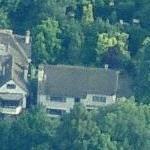 Clive Own's house in London, United Kingdom. Owen worked as an executive producer in the feature film, The Boys Are Back in 2009. He also was an executive producer of the series, The Knick in 2014. Owen made his television debut with an episode of Rockliffe's Babies in 1987. A year later, he debuted with the film, Vroom. 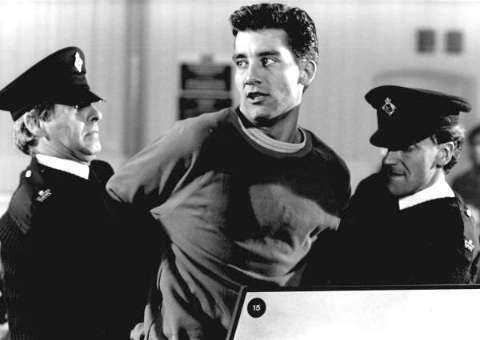 The same year, he appeared in an episode of Boon. Clive has also worked on stages. He appeared in a play, Precious Bane in 1989. His other stage works include The Philanderer(1991), Closer(1997), A Day in the Death of Joe Egg(2001), Old Times(2015), and others. Continuing with film and television, Owen was cast as the main character of the series, Chancer from 1990 to 1991. He found a regular role in the series, Sharman in 1996 and The Knick in 2014. 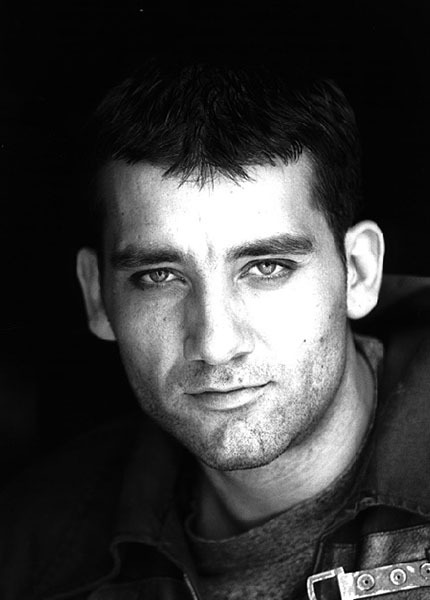 Coming to film career, Clive has appeared in dozens of films including Greenfingers(2000), Gosford Park(2001), The Bourne Identity(2002), King Arthur(2004), Sin City(2005), The Pink Panther(2006), Elizabeth: The Golden Age(2007), Intruders(2011), Last Knights(2015), The Escape(2016), and many more. 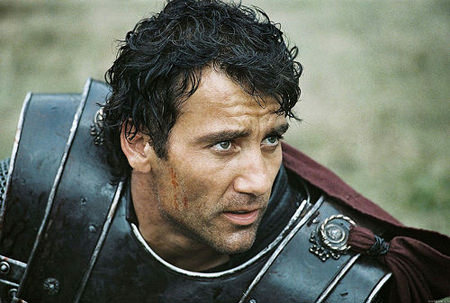 Born on October 3, 1964, in Coventry, Warwickshire, England, Clive Owen was the son of Pamela Cotton and Jess Owen. He was the fourth of five brothers. Owen was raised by his mother and stepfather. He went to graduate from the Royal Academy of Dramatic art and worked at the Young Vic after graduation. Yes, this English actor is a married man. 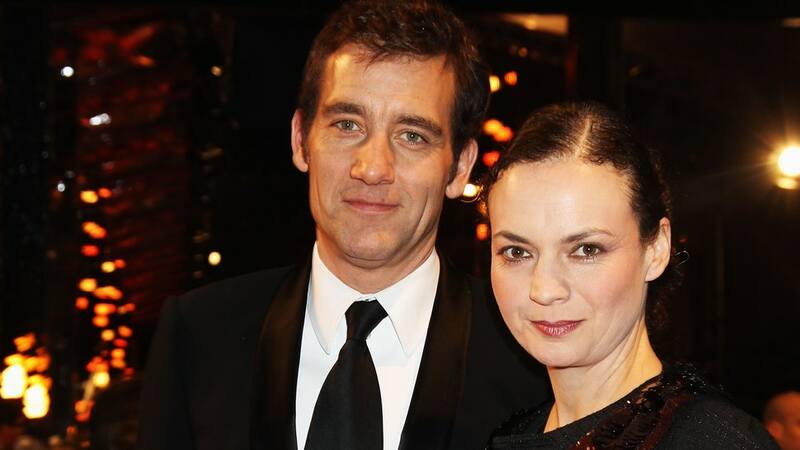 He married an actress, Sarah-Jane Fenton in 1995 and the couple has two children together.